*Presumes at least one warehouse module. (For instance, Acme Acc, ALSO, ELKO etc...). You just imported all of your wholesale warehouse products into your e-shop but are not satisfied with how the product features appear as a long, confusing and rambling product description, because you think it looks horrible, describing products in such a way does not fit your e-shop at all, and you think that it is also confusing for your clients. You would like to make everything more suitable for your e-shop? Then this module is made for changing everything into the way you like it. This module for adjusting attributes and attribute sets in detail enables you to allocate required product features into the descriptions in a nicely structured manner that is also clear and informative. 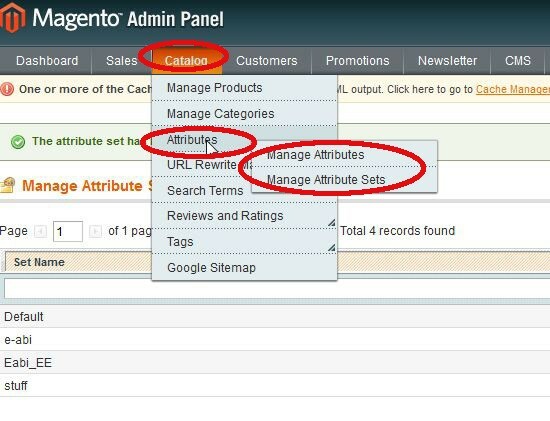 If necessary, you can either add product information or attributes or remove the unnecessary ones. You can also adjust attribute sets. 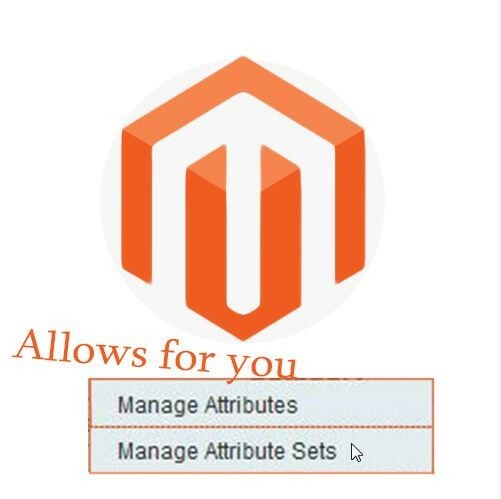 This means that you can choose which foreign warehouse categories (including products belonging into them) shall be under which e-shop attribute set. 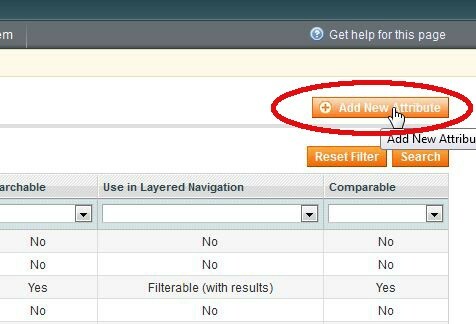 All categories that have not been mapped shall fall under the assigned attribute set by default. 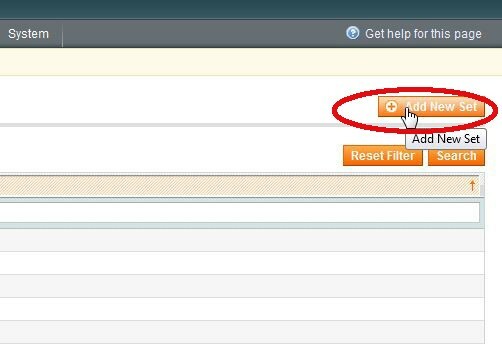 If required, you can also rename and also create new attribute sets. This way, you can create a nicely structured e-shop with beautiful and understandable product descriptions. Configure your e-shop to be understandable and easily comprehensible for your clients! Moreover, you can structure the product descriptions to be more understandable in your e-shop and also add product description details or the so-called attributes. The kind that are not even mentioned in the wholesale warehouse product descriptions. (For instance, you consider a product’s colour or weight to also be important information) This way, you clients receive precise and easily comprehensible product information which definitely helps them in making choices. In addition, you prevent an avalanche of questions from your clients because you can create descriptions that are as informative as possible, are easily understandable, exhaustive, and concise. Adjust attribute sets. Enables you to tick product categories that you wish to link with a particular attribute set. (For instance, you want to link “computers”, “home appliances” with the attribute set “technology”) Of course, you can also rename and also create new attribute sets, if required.